Electrical Products, Connectors, Terminals, Blade Fuses. 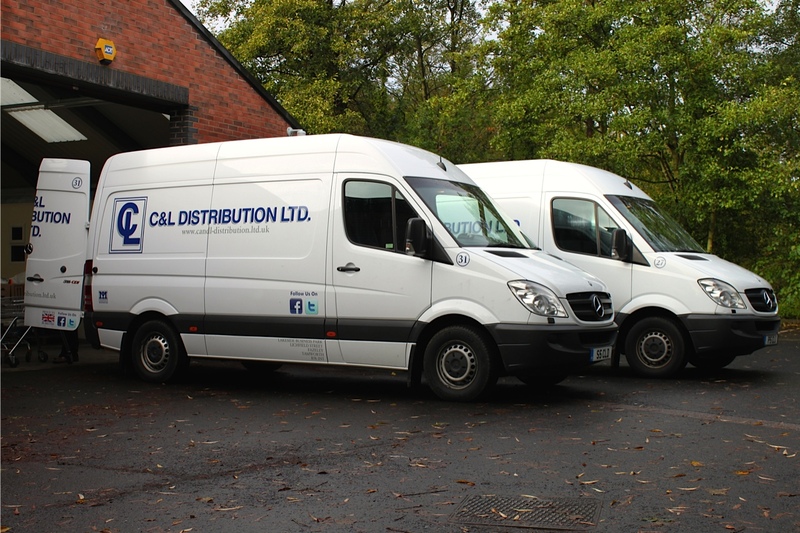 Now in our 31st year, C & L Distribution Limited are one of Leading Independent Distributors Supplying Workshop Consumables, Electrical, Chemicals, Hand Tools, Paper Products and Janatorial Supplies to the Motor Trade, Haulage Industry, Main Dealer Networks, Allied Trades, Construction Industry, Water, Food and Local Authorities. Our enthusiastic sales team are dedicated to offering our customers a fast and efficient service and with the backing of major manufactures and suppliers, we are able to meet the most demanding requirements at competitive prices. Our Customer base ranges from Corporate Blue Chip Companies to small local business. We can arrange for one of our field base representatives to visit your business, or you can register on this site, buy Online from the comfort of your own Office or Home and have your order delivered next day in Mainland UK.